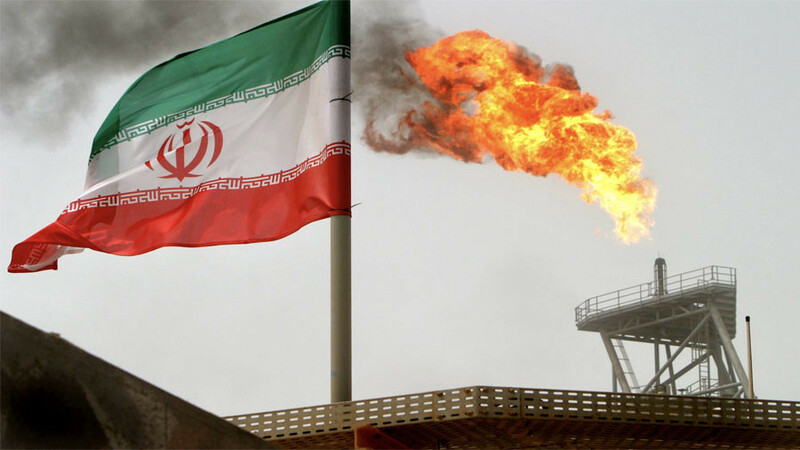 "The imposition of US oil sanctions is now edging closer to reality. 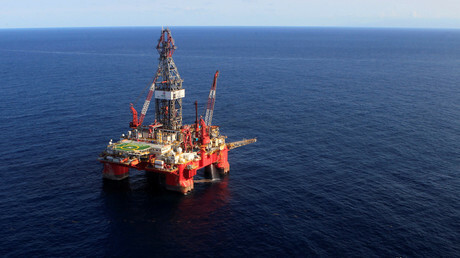 Such a move would act as the death knell for Venezuela's oil industry," PVM Oil Associates’ Stephen Brennock said in a note this week. 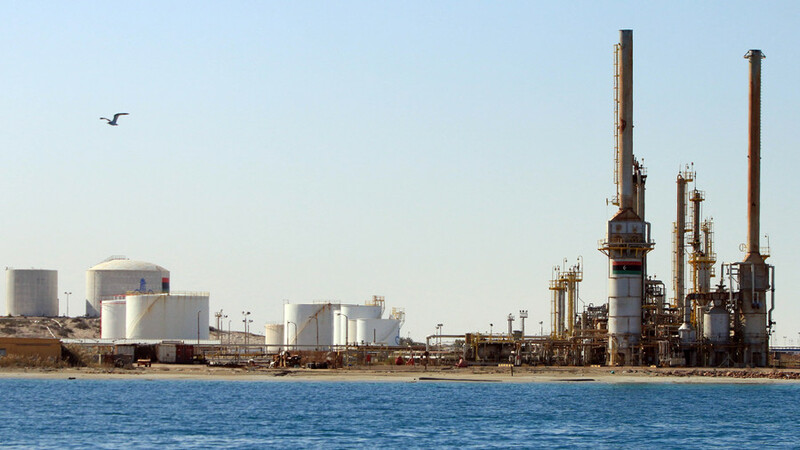 The note followed reports about Washington getting more serious about imposing an oil embargo on the South American nation. 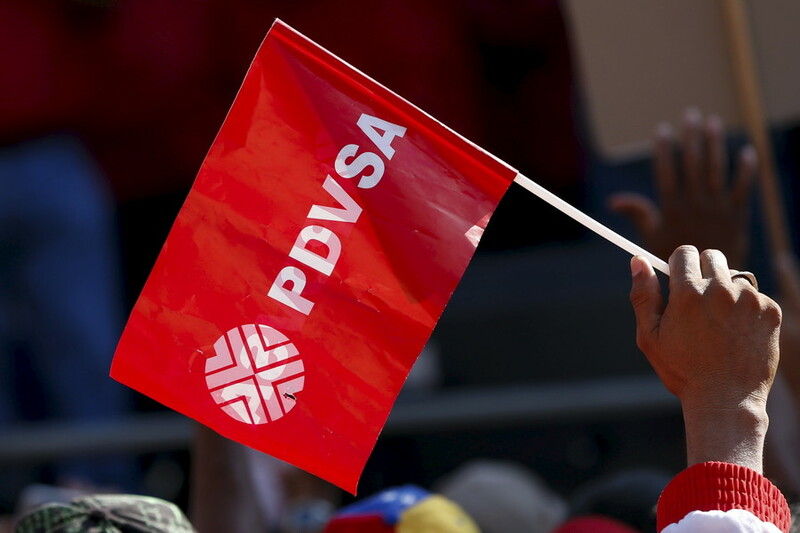 But is this really the end for the troubled PDVSA and the country as a whole? 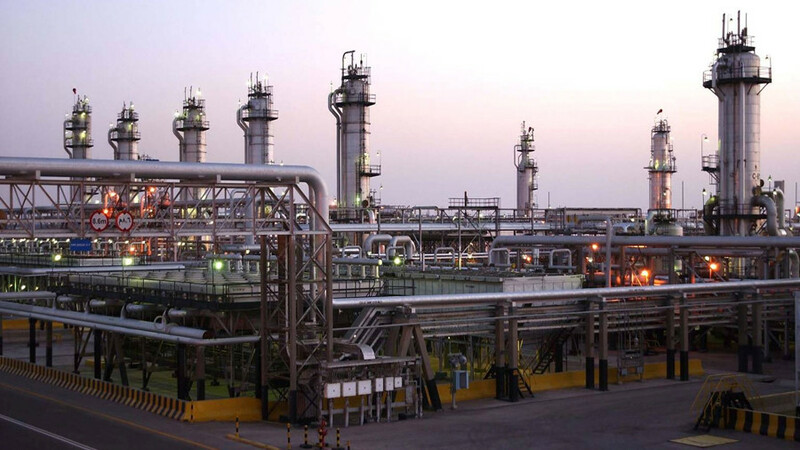 Sure, some analysts say, Venezuela could start importing diluents from African oil producers, but these will come at a steep price, and Caracas is short of cash. In an effort to scrounge up some much needed cash, President Maduro said the country’s brand new cryptocurrency had received more than 171,000 certified purchase offers, of which 40.8 percent were made in dollars. 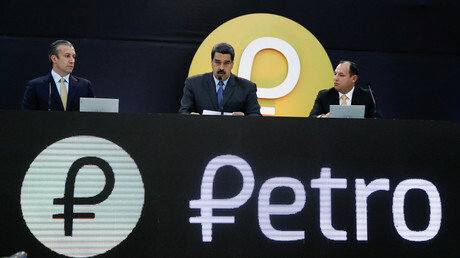 Telesur reports, quoting government officials, that petro sales over the first couple of days of offer topped US$1 billion. But that’s presale days. The real sales will begin on March 20. So, it may be a little early to talk about death knells and last nails in the coffin of the Venezuelan economy. Chances are that Washington is aware of the role that China and Russia could play there. 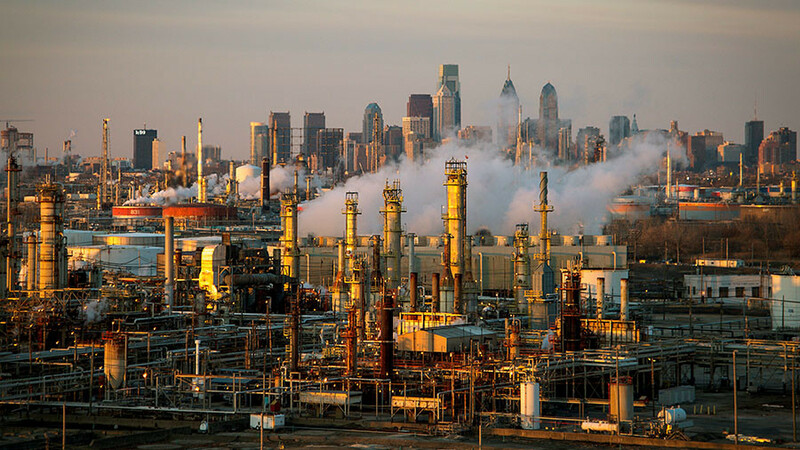 Otherwise they would have already gone ahead with the broad oil sanctions, despite potential headaches for US refineries.